Fabrication/Construction Engineering Drawings: CAD Deuce. * Stronger fuselage behind the landing gear legs. 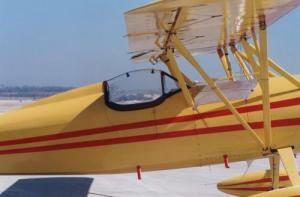 * Complete re-design and re-location of the rudder pedals, cables and toe brakes. * Complete redesign of the elevator control (pushrods instead of pulleys). * Completely new lift strut attachments. * New rudder design and mount (it's removable now). 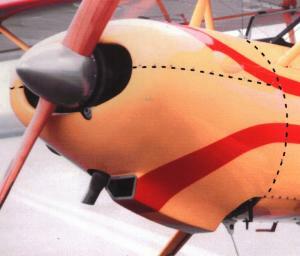 * New method of attaching cross wire bracing in front of front cockpit. 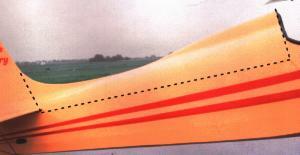 * Larger tailplane for improved control. 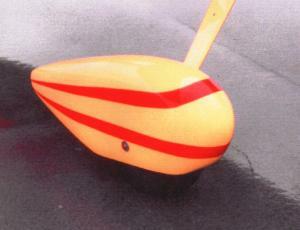 Nosebowl/Cowling (fiberglass) - two pieces - covers the entire engine and splits - top and bottom.